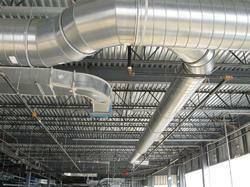 Offering you a complete choice of products which include hvac duct and hvac project. 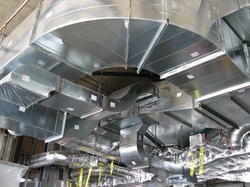 We are into Turnkey Project Handling of HVAC Duct. We are into Turnkey Project for full HVAC Project.